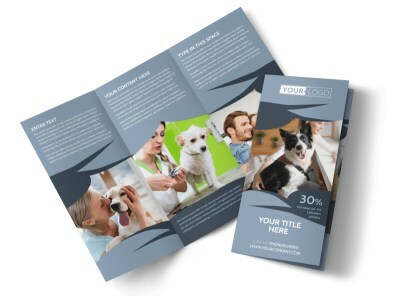 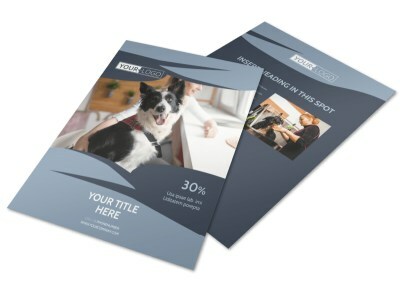 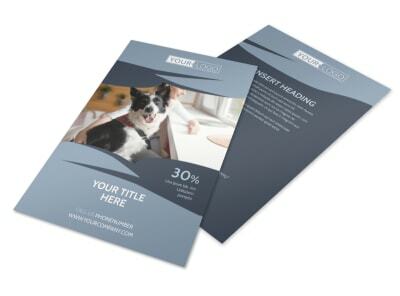 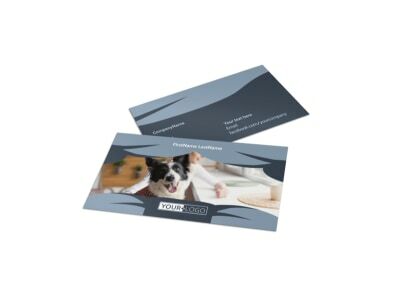 Customize our Pet Grooming Brochure Template and more! 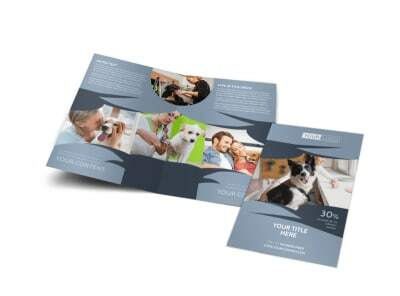 Show pet parents you're a grooming savant with pet grooming brochures showing off your handiwork. 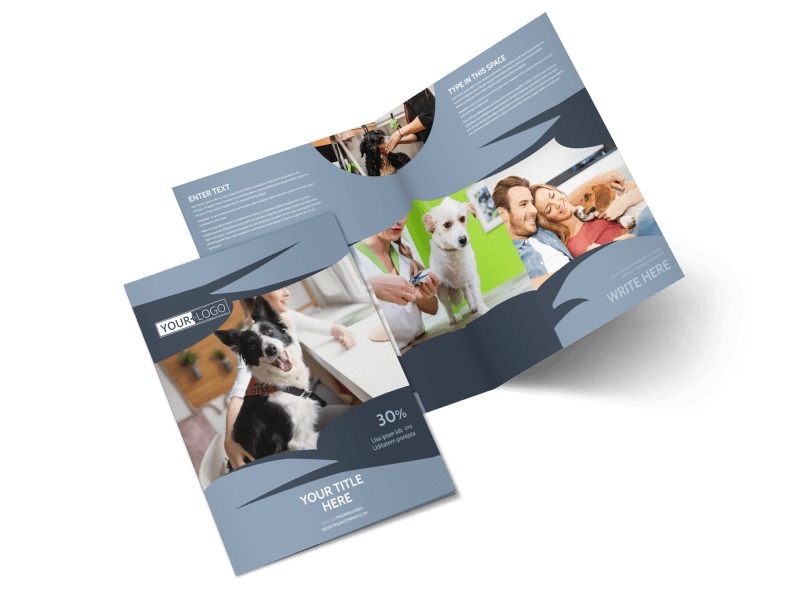 Select a favorite template from our pet grooming inventory, and then gussy it up with the details using our online editor. 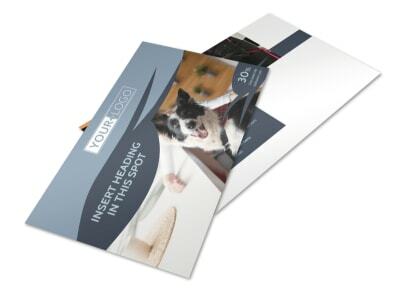 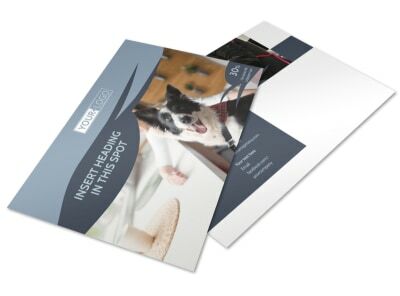 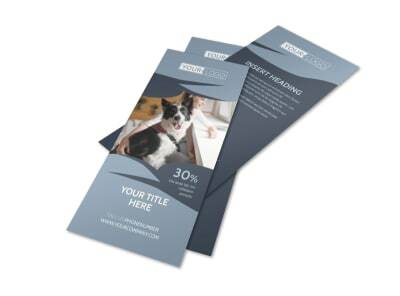 Add before-and-after photos, graphics, text, and other elements to get your point across, and then print your brochures in bifold or trifold format from where you are - or let us do it for you for an efficient finish.